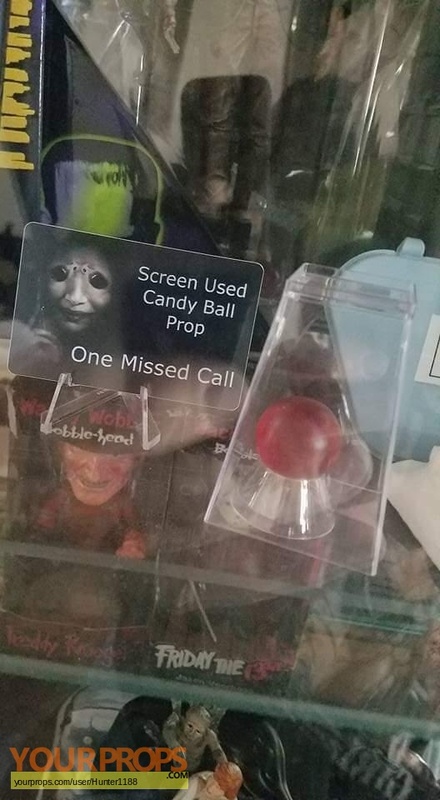 One Missed Call, Candy ball. 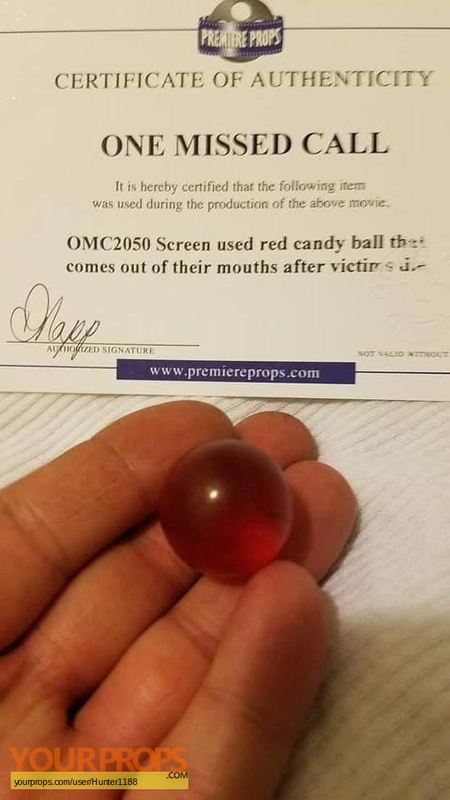 Red candy ball that appears in the mouths of victims. 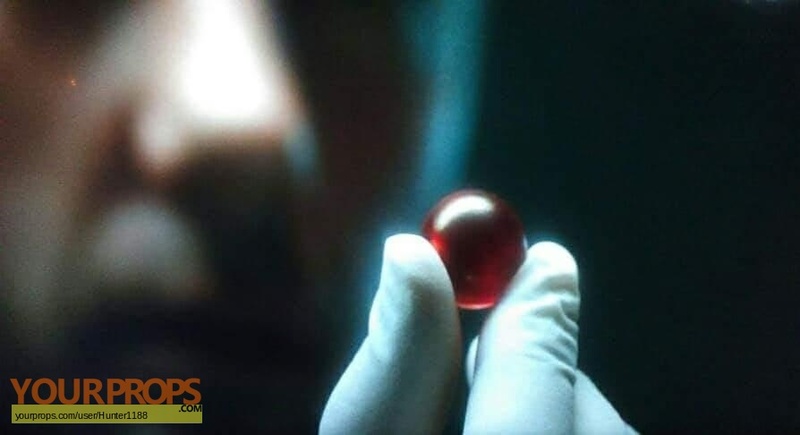 view all 9 items of "Hunter1188"
** The content of this listing is the sole responsibility of Hunter1188. Yourprops.com, its owners, agents and assigns assume no liability.